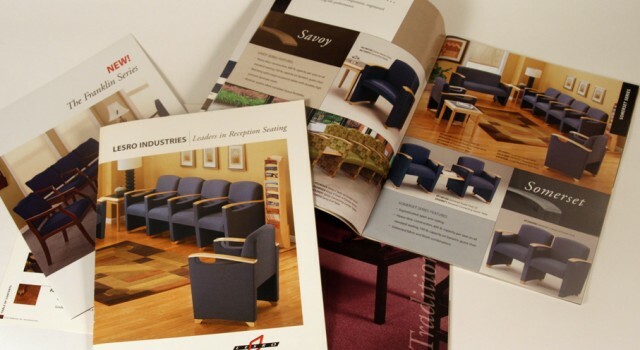 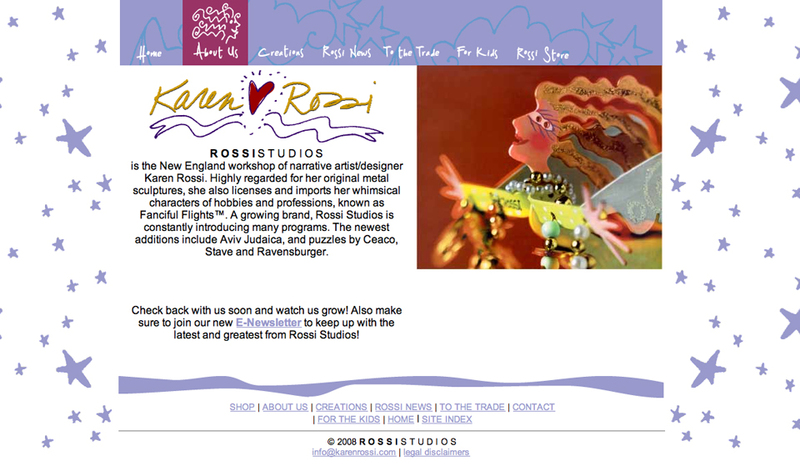 SIte design and development for nationally known artist and metal sculptor, Karen Rossi. 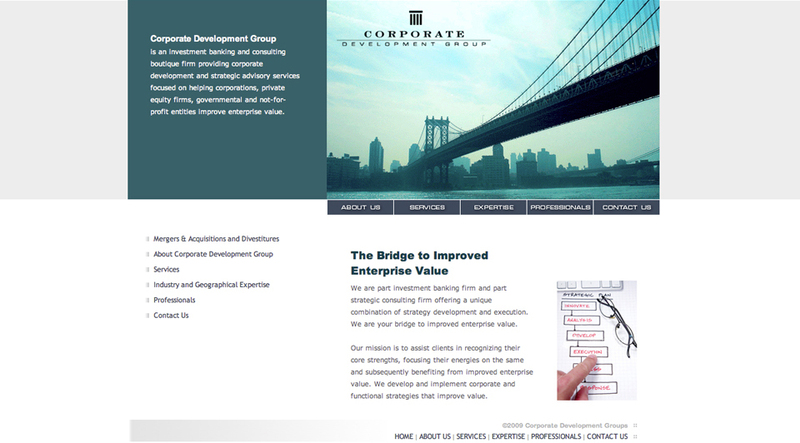 Kelly Design created this website for Corporate Development Group along with it’s sister site Divestiture Partners for this firms which specializes in investment banking and strategic consulting for corporations private equity firms, government and non-profit entities. 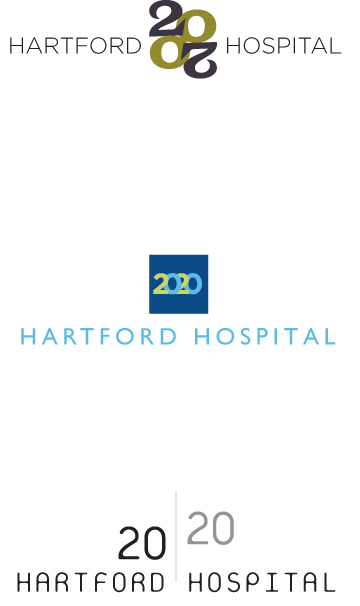 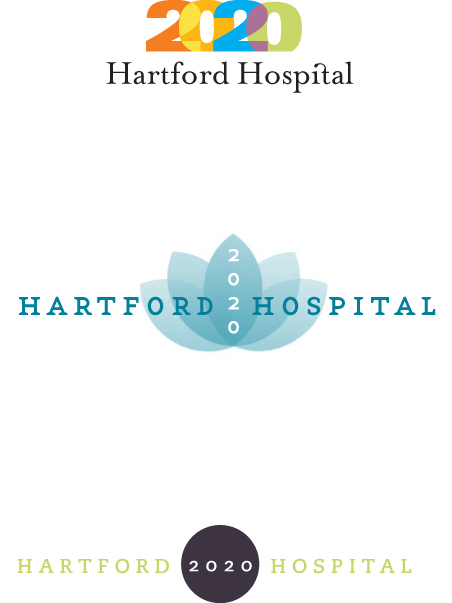 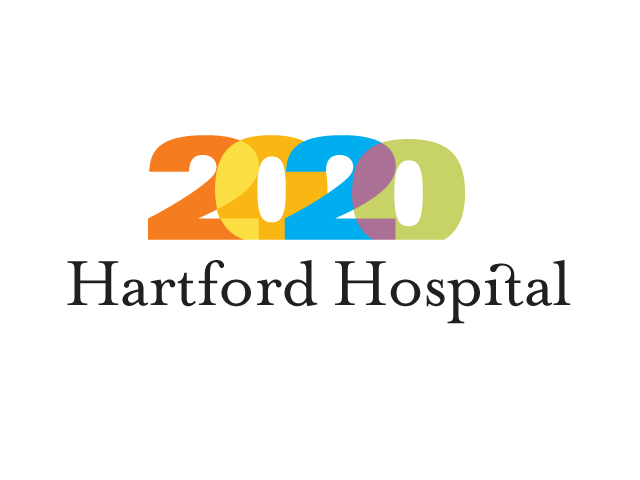 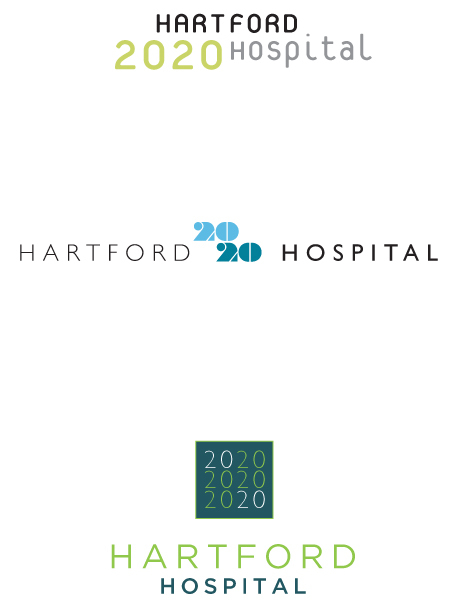 Series of logotypes all created within a 24-hour turnaround for an aggressive construction and modernization plan across the entire Hartford Hospital campus, called HH2020, we they are revitalizing select areas within the hospital. 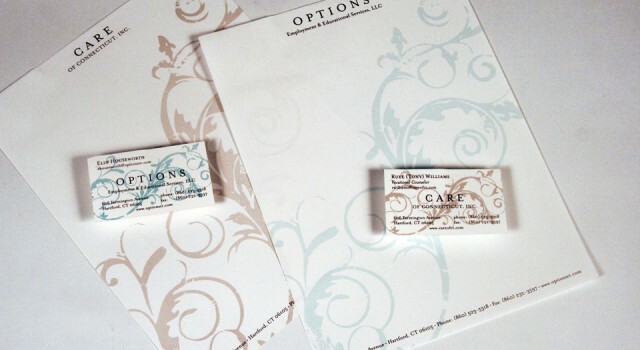 We created this playful illustrated identity for a local entrepreneur bring a new product to market. 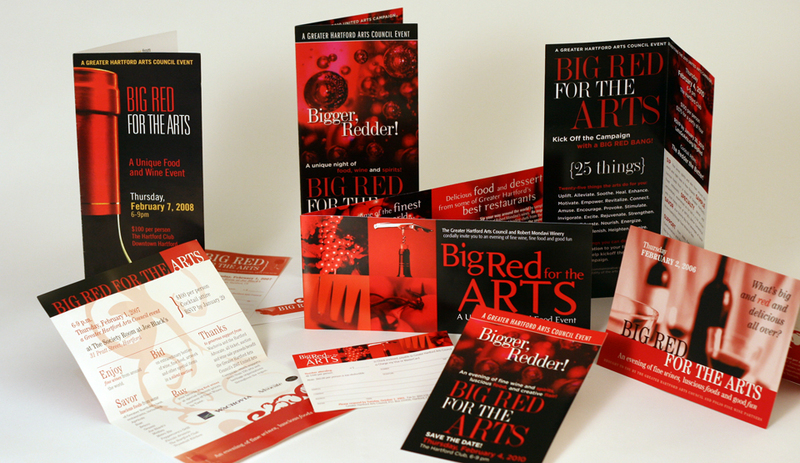 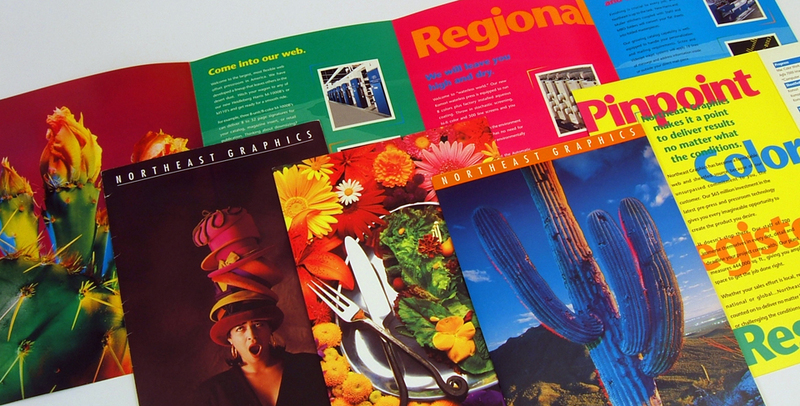 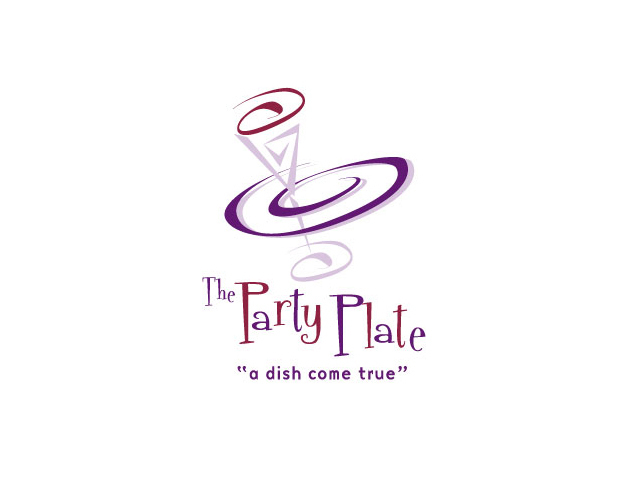 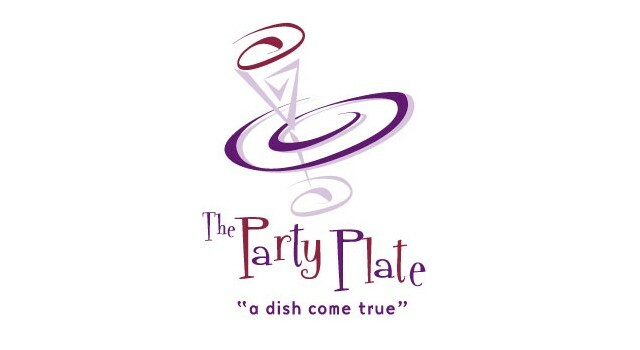 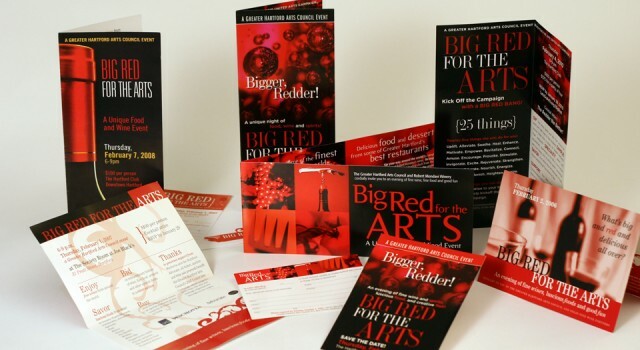 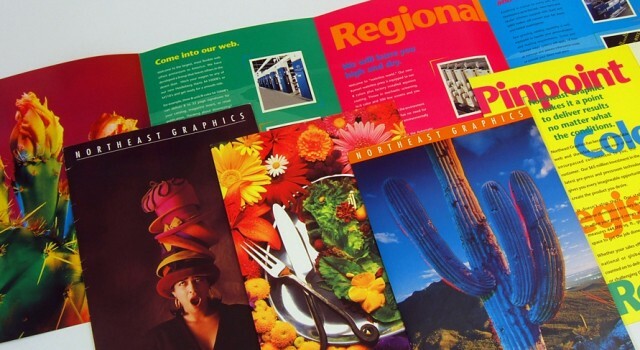 Series of printed communications promoting this annual charitable event and fundraiser for the arts. 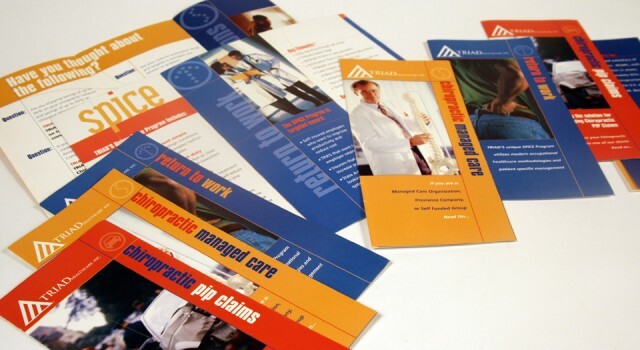 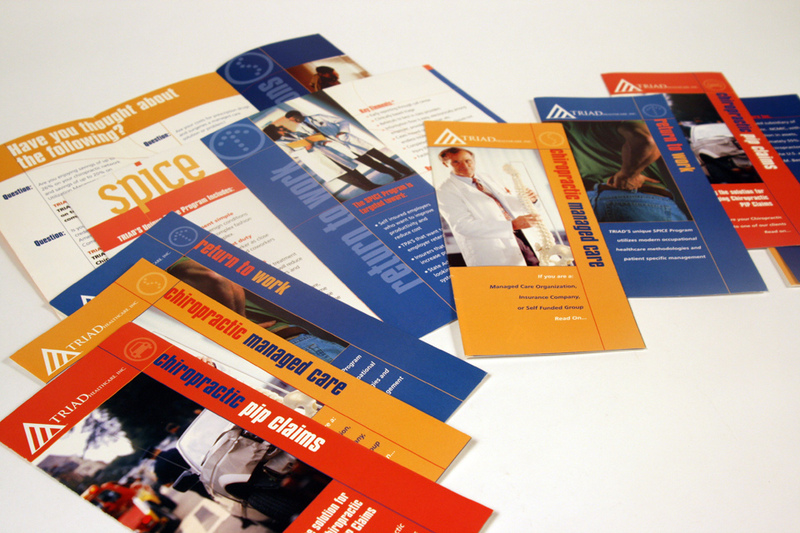 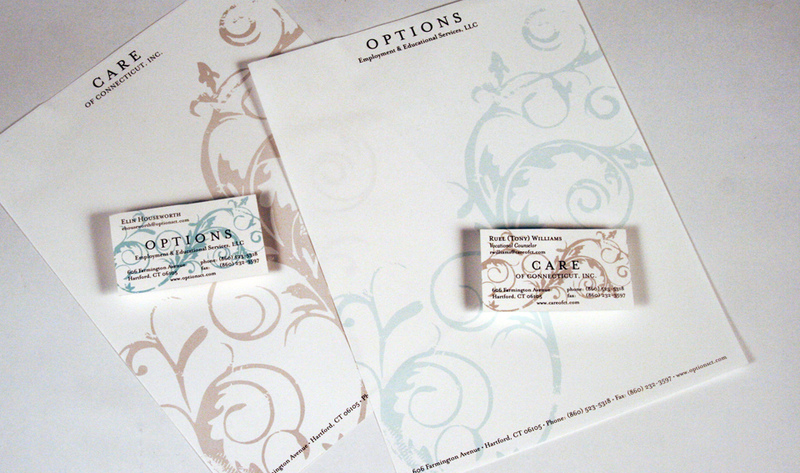 Kelly Design created two sets of stationery using a complimentary color scheme and design motif for this organization that provides education and job training services to underprivileged youths throughout the greater Hartford area. 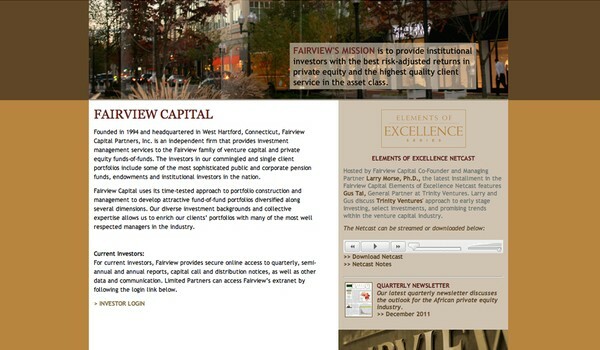 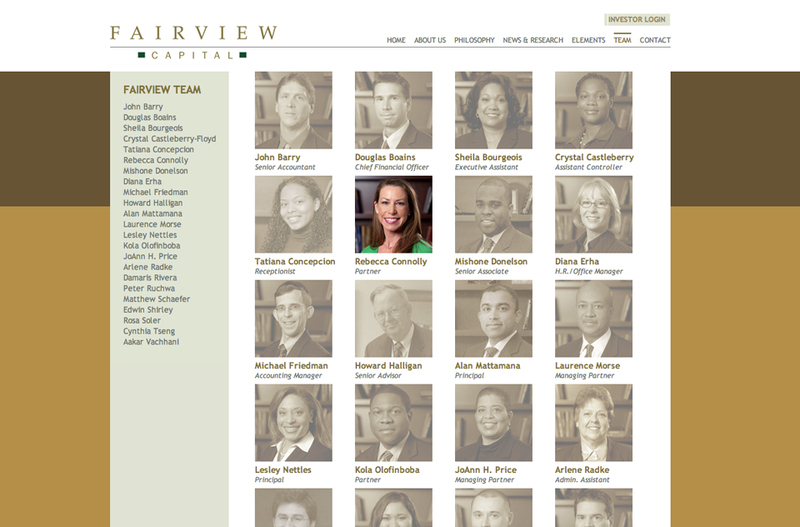 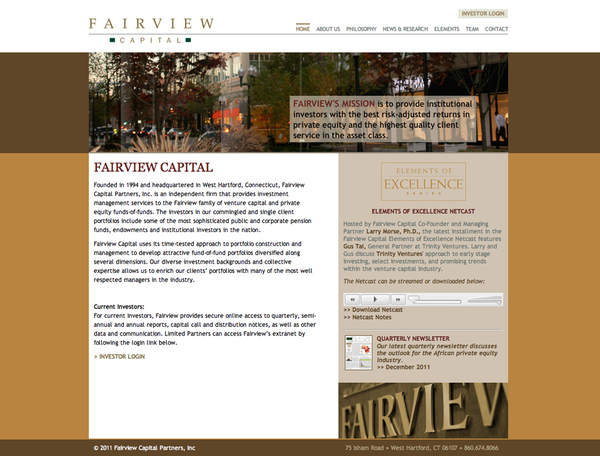 The Fairview Capital site features a secure, password protected client login area, embedded podcast and audio files and a unique rollover effect on staff pages.